Variety – the Children’s Charity NSW/ACT and Touched by Olivia have today announced a new partnership that will ensure more Aussies have access to inclusive playspaces. 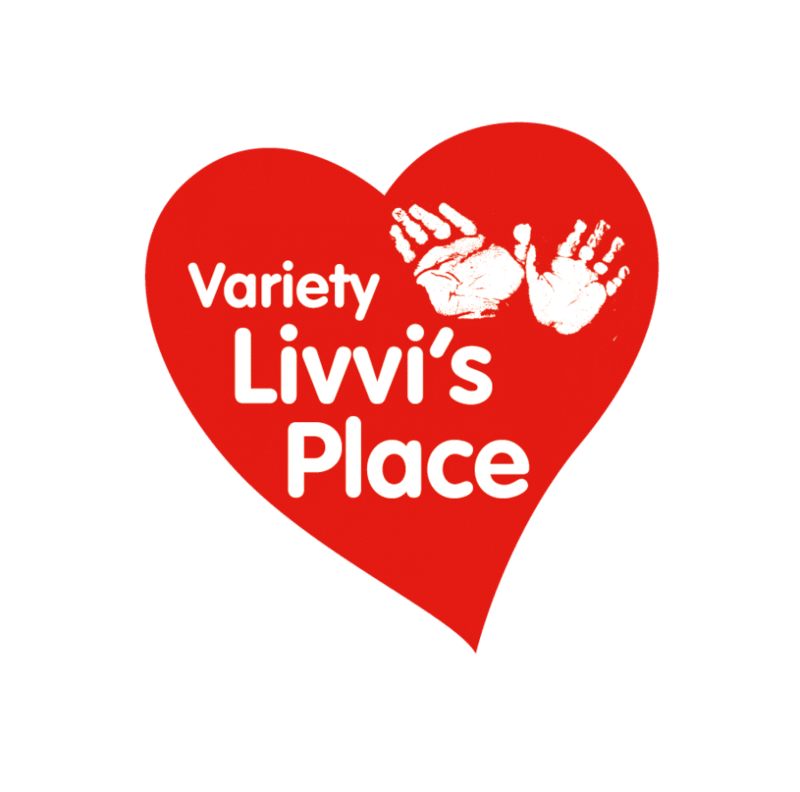 With a shared vision of delivering special places that change the way our society plays, Variety will continue the partnership model established by Touched by Olivia, collaborating with communities, councils and developers to build Variety Livvi’s Place playspaces. 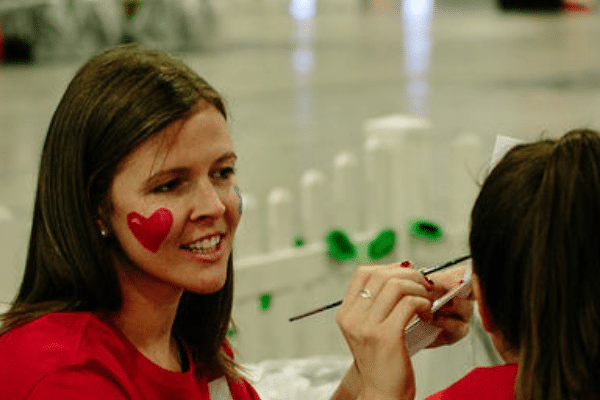 Touched by Olivia was formed in 2006 by John and Justine Perkins, with a mission to create healthier and happier lives for kids by creating inclusive play spaces across Australia. The partnership with Variety will help build on the existing network of 30 play spaces already in place around the country. The collaboration will continue Variety’s active involvement in inclusive play over the years, and will help accelerate the vision of all communities having access to an inclusive playspace. “Inclusion is central to Variety’s mission of giving kids a fair go. 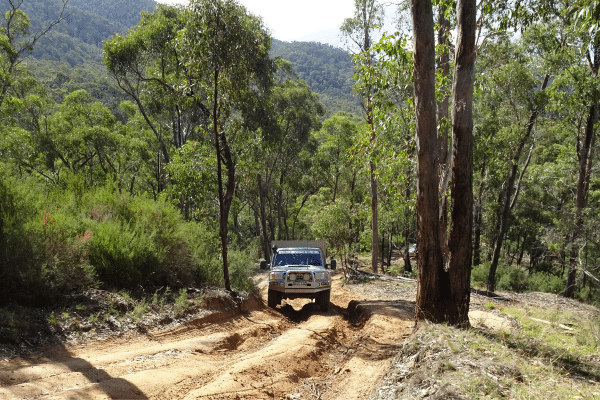 Whether it’s a wheelchair for a child with a physical disability, or a Sunshine Coach for a school to get their kids out in to the community, we are providing the opportunity for kids to be included.” Variety – the Children’s Charity NSW/ACT CEO, David Sexton said. A Variety Livvi’s Place was officially opened in Bankstown on 28 September, with additional play spaces in planning and construction in Taree, Glenfield, Blacktown and Young.